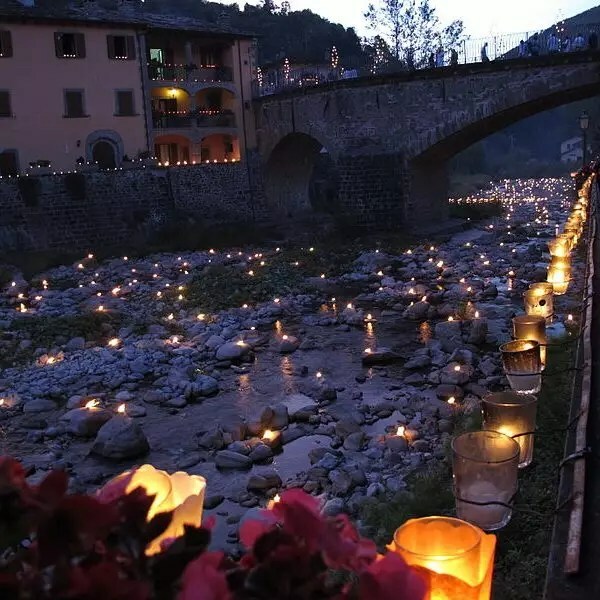 Fiumalbo is a historic village of the Tuscan-Emilian Apennines and is considered a true mountain art city. Its city center is among the most beautiful and best preserved in the area. Walking along the streets you immediately notice the medieval features still present on the frontages of some buildings. The village is located halfway between the ski areas of Abetone and Cimone, the most important of the Tuscan-Emilian Apennines. Both locations offer miles and miles of slopes for each level of experience. Beginners and expert skiers can have fun in equal measure. The position of Fiumalbo is also ideal in the summer, when the mountain trails return to be clearly visible and passable. It is the perfect time for hiking or mountain biking to the top of the Giovo, Libro Aperto and Rondinaio mountains. The path that leads to the discovery of the Holy Lake is also very scenic. The strategic position of our farm will allow you to easily reach any area around the Abetone.